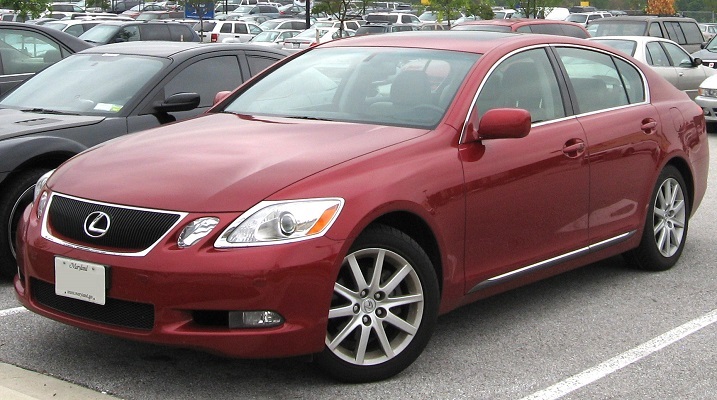 The 2006 GS300 was a transitional vehicle for Lexus – featuring the first ever Lexus direct injection system, a new chassis AND the only time the 3GR-FSE was ever used in USA (2007 switched to the 2GR-FSE). 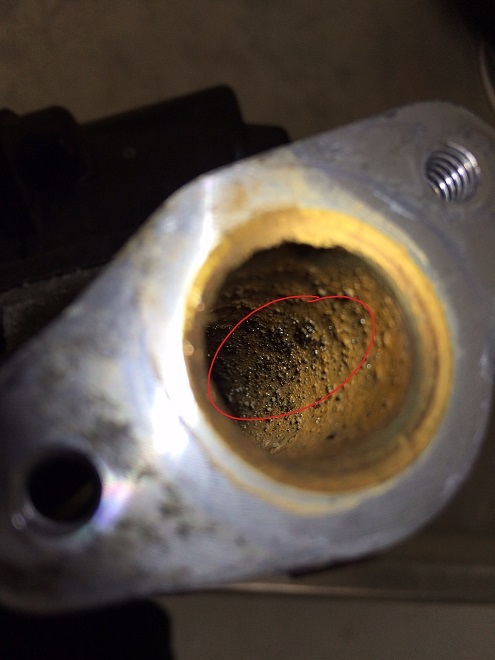 The 2006 GS3000 is prone to a complicated fuel trim and oxygen sensor issue, and the repair for this issue is even more complicated. 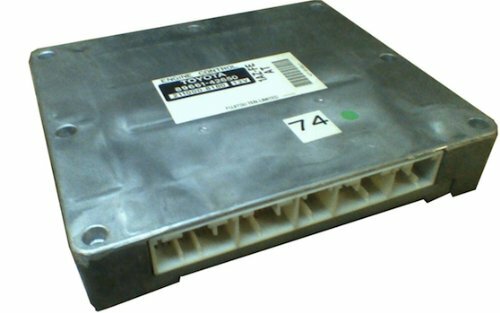 CARspec recommends that, if you’ve got P0301, P0302, P0303, P0304, P0305, P0306 or a rough running engine, you read this first. Depending on the codes present, the repair procedure varies. The root of the issue is, under certain very specific conditions, the oxygen sensors can cause the engine to run excessively rich. Lexus has revised (three times) the repair procedure to remedy this, settling on completely changing the design of the oxygen sensors if you have a specific subset of these codes. Because the sensor design is different the old ECM cannot correctly operate with the new sensors and must be replaced with updated hardware. The calibration is further updated to optimize the repair. There are three repair procedures, depending on what calibration you currently have and what codes are present. An advanced scan tool like Toyota’s TechStream is required to read the engine calibration number. …the vehicle requires the updated ECM hardware, the latest ECM calibration, and an oil change. The oil change is a result of excess fuel finding its way into the oil (you’ll smell it once you start to drain it out). New rear oxygen sensors are NOT required. If you have these codes but not these calibrations, read on. If so the vehicle requires the updated rear oxygen sensors, the updated ECM hardware and the latest ECM calibration. If you have these codes but do not have any of the calibrations listed above this repair is not applicable. If you have these codes and these calibrations, the ECM requires recalibration and an oil change. The oil change is a result of excess fuel finding its way into the oil (you’ll smell it once you start to drain it out). New rear oxygen sensors and a new ECM are NOT required. The ECM hardware and new sensors are extremely expensive. 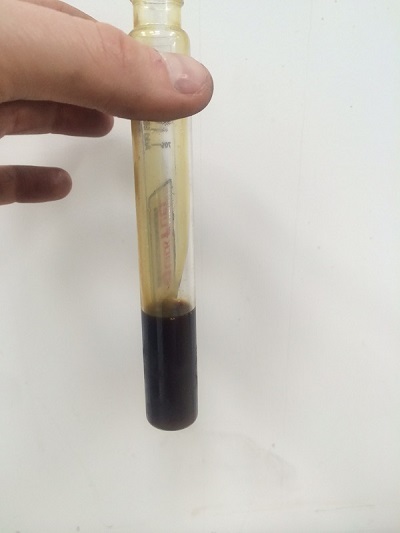 Because of this, CARspec recommends the condition be confirmed by draining the engine oil and changing the filter to check for excess fuel first, replacing the oil, then the code cleared and the car driven to see if the vehicle is still running too rich or the codes reappear quickly. Only a small percentage of 2006 GS300s need the ECM and sensors. In many cases changing the oil and resetting the codes is the best option. These codes can also be the result of a fuel induction service run too quickly (ie. too much cleaner too fast). CARspec recommends a fuel induction service every 60,000 miles in conjunction with spark plug replacement. 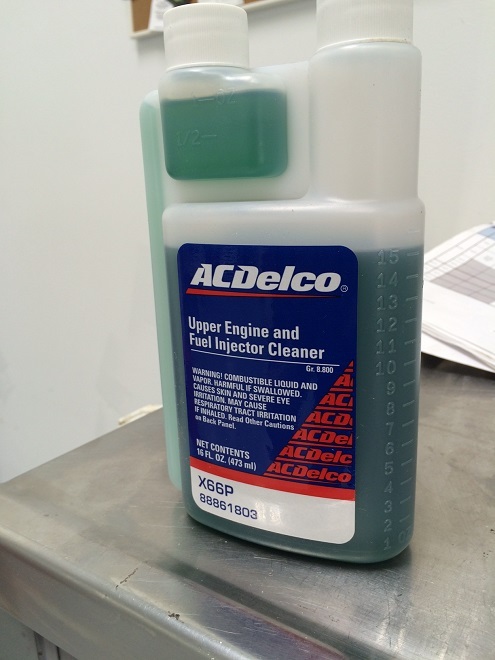 If you have just had an induction or fuel system service done, CARspec recommends that the oil be changed and the car monitored for more malfunctions. This is a tricky problem to solve. As Minneapolis’s independent Toyota and Lexus service and repair shop we hope this blog helped an owner or technician better understand this nuanced issue. If you have any questions about this blog, leave us a comment!